HR 4140 steel bar is a medium carbon steel that has a high hardenability. This grade is also widely used for forging. 4140 hot rolled steel also has good fatigue and impact resistance after heat treating. Eaton Steel Bar Company stocks many diameters of 4140 hot rolled steel to meet the markets demand. We also supply 4140 steel bar to various industries like ATV, automotive, construction, and military. 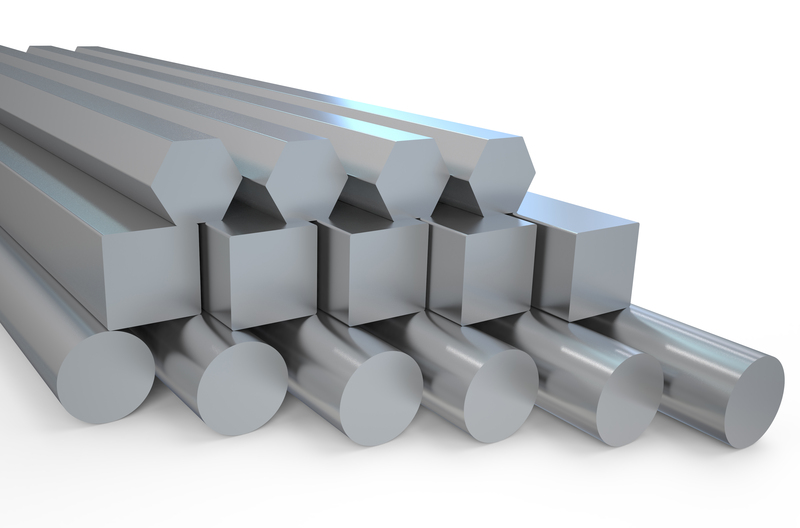 Typical applications for this grade include drill collars, pins, axles, bolts, and shafts. Estimated Mechanical Properties for "Grade 4140"